Last week I chatted all about why engagement sessions are so important, and how to get the most out of yours! Now that you know all about engagement sessions, I wanted to share more about how to actually prepare for it! 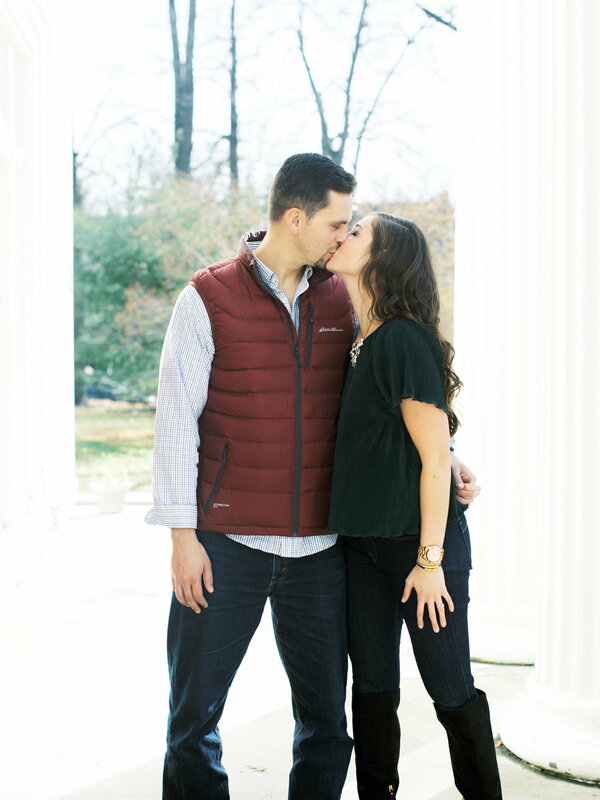 Outfits: The setting and ‘feel’ of your engagement session will dictate your outfit choices! However, I usually suggest two outfits: one casual and one dressier. If you don’t feel like purchasing something, Rent the Runway is a great option! Or borrow a dress from a friend :) You can always look at inspiration boards on Pinterest or ask your photographer for outfit suggestions. Hair and Makeup: Your engagement session is a great opportunity to get your hair and makeup done! Most HAMU artists do trial runs before your wedding, so this is a good time to do that! Be on time: Most photographers tend to shoot the last two hours of sunlight, so when the sun is gone it’s gone! Being on time allows you to relax and not stress and gives you plenty of time with your photographer! Have fun! This is the most important piece of advice I can give you! If you are having a good time with one another and your photographer, it will translate into beautiful images! Don’t take yourselves too seriously and enjoy the process. When Mandy first reached out to me about her June wedding at Keeneland I knew from the start that I would love working together! After chatting for a bit, we met up for coffee and instantly clicked! Even though we had just met, she is one of those people who feels like you’ve been friends forever! 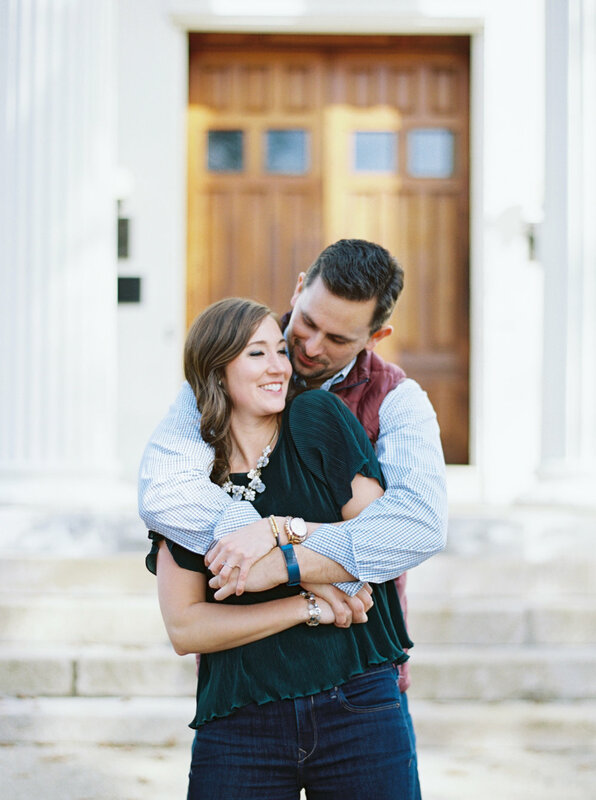 I loved getting to capture her and Doug here in Lexington where they met and fell in love (they have a really great story!) 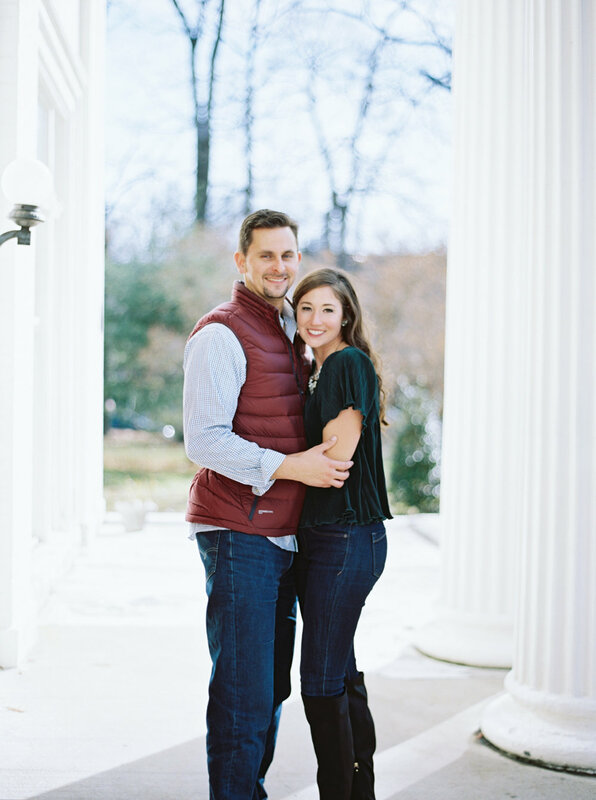 Mandy and Doug, I cannot wait for your big day! I know we are a few weeks into the New Year, but I figured it was still okay to share my goals for 2019 here. I want this space to be a place where people draw inspiration from but also feel encouraged in whatever season they may be walking through. I share a lot about weddings, because I’m a wedding photographer ;) however, don’t feel like you have to be engaged or married to enjoy this space, there is something here for you as well! I want to spend 2019 fully awake. I don’t want life to just pass me by or to sleepwalk my way through. I want to be fully present and engaged. I have noticed that when things get crazy or busy or difficult, I tend to fall asleep to myself, my needs and wants. That being said, I wanted to jump into the 5 goals I have for 2019. Pray over and search for a reading plan. Set a specific time each morning/day to read. Journal about what each passage is teaching me. Invite friends over to my apartment at least once a month.